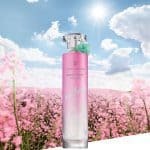 Summer is almost around the corner and while you are probably finishing your holidays bookings, here is a short list of amazing fragrances you should wear this summer. Summer is the perfect occasion to try something new, fresher for the day and sometimes a bit more intense for the evening. Let’s forget our daily lives and experience a different olfactory journey across my top 10 fragrances you could wear this summer. 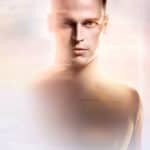 Men are generally very loyal to their fragrances. Two main reasons explain this loyalty: If women tell men they smell good, they will keep that scent! And also they are not very efficient to go to a fragrance store and discover a new fragrance. So generally they stick to the one(s) they know. So gentlemen, here is our short list of fragrances you might want to (dare) try this summer. Legends are for ever. When Christian Dior launched Eau Sauvage in 1966, he set up one of the archetypes for male perfumery. More than 50 years later, the franchise is still part of any gentleman wardrobe. With the launch of Dior Sauvage, the French luxury house presented a contemporary and sharper vision of masculinity. It reached a younger audience with a more dazzling freshness. 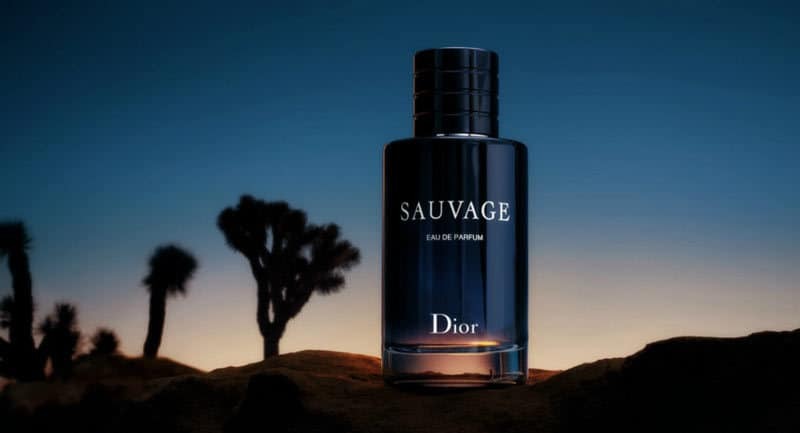 This summer, Dior Sauvage Eau de Toilette will definitely be a must have, especially if you do not know it. One of the summer icons is Acqua di Parma. 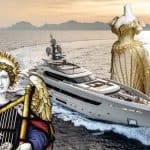 It represents generally what we love about the Mediterranean sea and the Italian farniente. With Chinotto de Liguria, the fragrance brand pictures an elegant and splashing summer day with lemon and mandarine trees. While the sun wraps up everything with its bright light we get conquered by the green and sparkling scent of citrus trees. 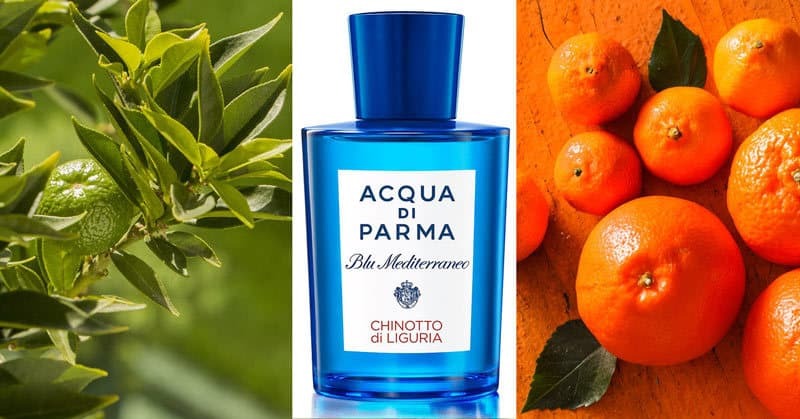 The Acqua di Parma Chinotto de Liguria will be your summer morning’s best friend. Tom Ford approach of fragrances can be sometimes quite intellectual but in this case you will be amazed by the quality of the ingredients that can be senses from the very first seconds you would spray the fragrance. It captures perfectly the cool breezes and the lush foliage of the Italian riviera. The perfumer, Rodrigo Flores-Roux, reinvents a classic Eau de Cologne but with crisp citrus oils, surprising floral notes wrapped up in Amber undertones. There is a true bright modernity in this fragrance. 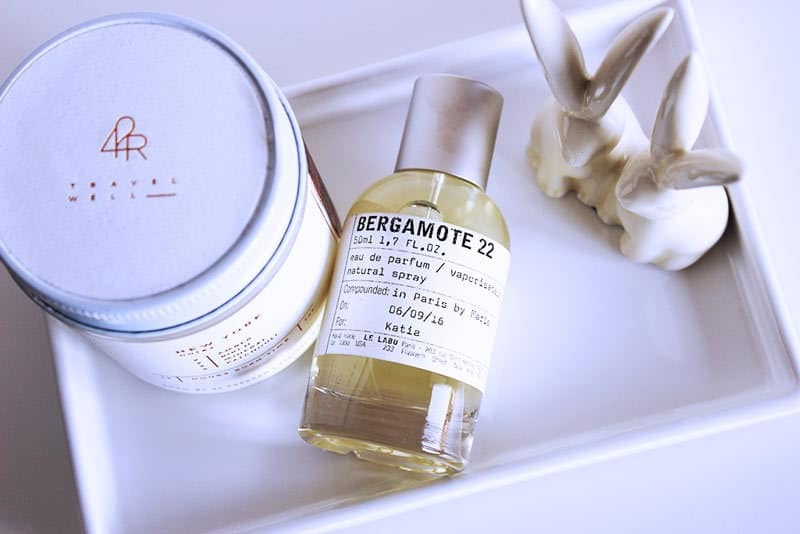 This dazzling bergamot combines freshness, sweetness and sensuality with acrobatic talent. All these qualities were encompassed in the perfume’s initial code name: “Fire Cologne.” It’s the delicate floral character of petit grain, the bitterness of grapefruit, as well as the flamboyant sweetness of amber and musk with a viril touch of vetiver, which gives Bergamot 22 its unique personality. You will rediscover freshness with great pleasure. “Following a path through the olfactory universe of hesperidia led me into a vast world, dotted with surprises, with citrus fruits. Finger lime, Buddha’s hand fruit, Eureka lemon…. So many unusual varieties of citrus appealed to me, but it was the smoky and distinguished black lime that finally stood out as the key note“. — Christine Nagel, Hermès in-House Perfumer. Very often, we feel we have tried all possible fragrances and that there are no scents we can still discover. Obviously we could also say that most of new fragrances lack of distinctive aspects. 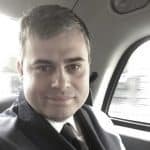 Nevertheless, there are still brands creating true little wonders that I am sure you will be able to enjoy… if you take the time to discover them. 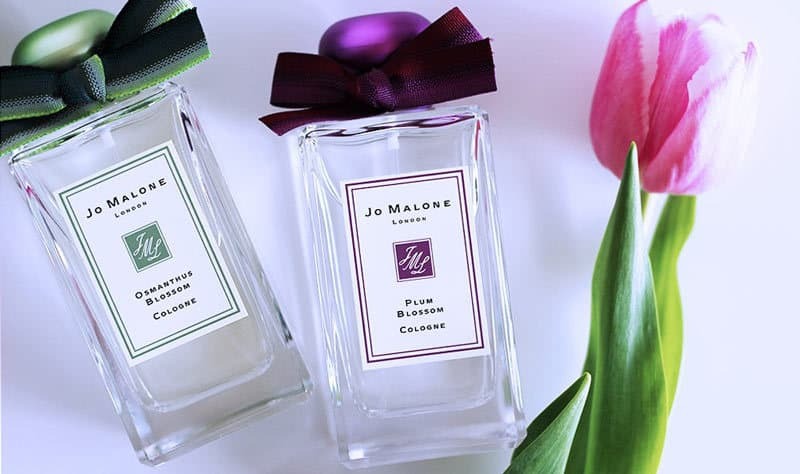 Cerise splashes of plum blossom herald the promise of warmer days and Jo Malone Plum Blossom Cologne brings them even closer. The fragrance calls to mind images of the plum blossom, nature’s fluttering rosettes, pinned to arching boughs, architectural against the sunlit sky. It is a contemporary vision of nature, sublimed to the top and beautiful to wear. Calvin Klein amazes me by always finding a way to recreate a new, fresh, Eternity Calvin Klein signature. 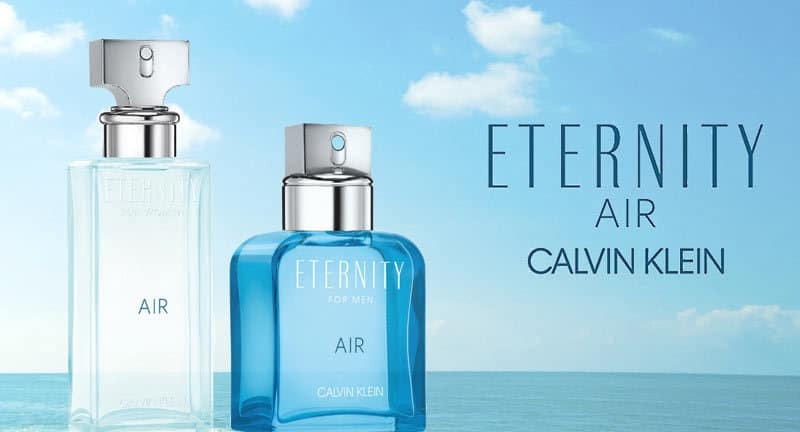 Eternity For Women Air Eau de Parfum captures all of the different shades of the atmosphere with the “sky of the sky accord” – airy, yet dense – like the soft breath of a pulse. Eternity For Women Air encapsulates the essence of sensuality. With grapefruit, black currant, sky of the sky accord, peony, muguet, pear, cedar, ambergris and skin musk. 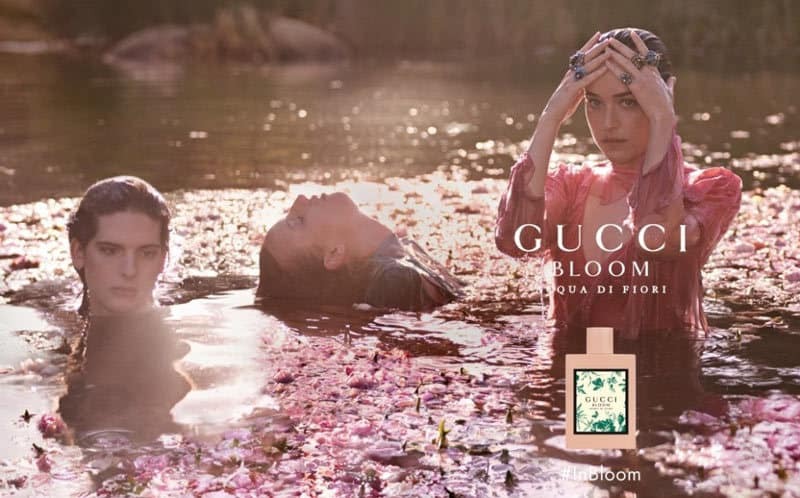 A scent of pure escapism, the Bloom Acqua di Fiori Eau de Toilette takes flight with a floral fantasy of notes inspired by the original Gucci Bloom. Its fresh and shimmering character captures the vitality of youth. Crafted around an exclusive Acqua di Fiori accord comprised of musky green galbanum and delicate cassis buds, the whimsical personality of the fragrance is revealed by ardent notes of jasmine and tuberose, which dance with the spirited greenery of Rangoon creeper. Ok, this is the second Tom Ford fragrance in the selection. Not that I am obsessed by this brand but we need to say, the contemporary approach of beautiful perfumery seduces me quite a lot. Eau de Soleil Blanc embodies a refreshing illumination on Private Blend Soleil Blanc, bright, crisp, and drenched with sparkling citrus. The vibrant twist on the floral amber warmth mirrors the crystalline reflection of the white sun, a sensuous gleam of sky on water. You definitely need to try it. I must confess that I love everything related to the Estee Lauder Bronze Goddess line. The formulas, textures and scent. With the launch of the Eau de Parfum, the beauty brand captures the sensational feeling of being outdoor under the sun. It is an endless summer. The original Eau Fraîche is a sun-drenched blend of bergamot, warm amber, tiare flower and vanilla, wrapped in creamy coconut. The Eau de Parfum is even sexier. After all this reading, now you should have maybe a little open door into a new summer adventure. 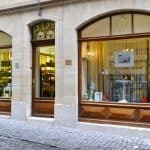 Summer is already around the corner and you should please yourself with a new olfactory journey that should cheer you up from the past rainy days. Just breathe. Info sourced by the author at Fragrantica, Vogue UK, Nowsmellthis, all brands respective websites, wikipedia and T mag. All content is copyrighted with no reproduction rights available. Images are for illustration purposes only.